Finnair will elevate inflight passenger comfort to new heights when it launches a brand-new Premium Economy class in 2021. 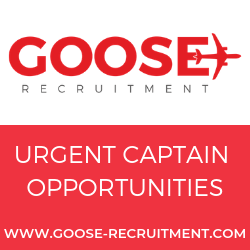 The new seat, which will be fitted onto the carrier’s entire long-haul fleet, is set to be located in its own cabin and feature highly customized designs that will provide customers with increased space and comfort. The introduction of Premium Economy class comes as Finnair undergoes a period of unprecedented growth, with a growing network that now includes non-stop services to 19 cities in Asia, eight in North America and over 100 destinations in Europe. With the launch of several highly successful long-haul destinations over the past few years, Finnair recognizes that customers, both business and leisure travelers alike, will appreciate the numerous service enhancements that Premium Economy class will bring. In particular, the new cabin class is aimed towards travelers that value comfort and are looking to get more out of their flight experience – a trend that is consistent throughout Asia, Europe and the US markets. 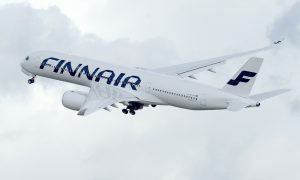 The rollout of Premium Economy class to Finnair’s long-haul fleet is slated to start in Q4 2020 and is expected to be completed by the end of 2022. 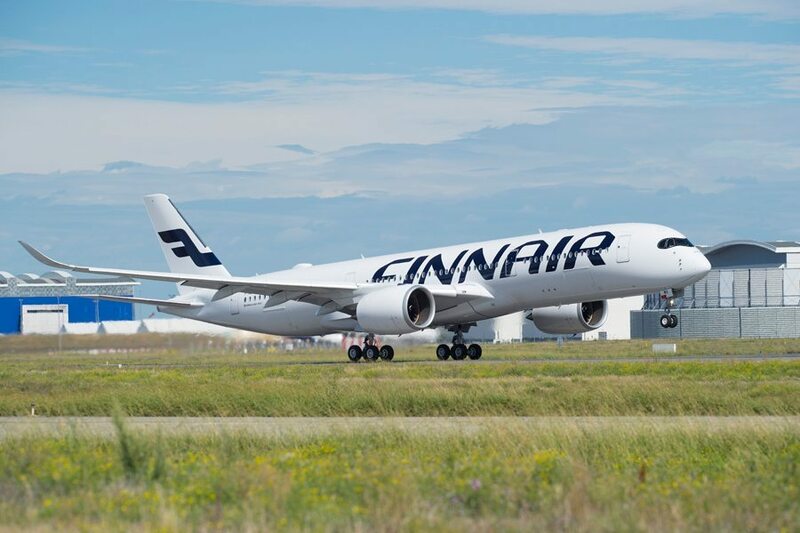 Detailed planning of the cabin design, service concepts, as well as the commercial aspects are currently ongoing, and Finnair will communicate more details at a later stage. Meanwhile, Finnair will also be implementing improvements to its domestic flights by refreshing the cabins of its ATR aircraft. 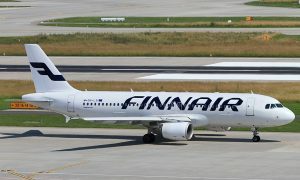 The Finish airline, under its partner brand Norra, currently deploys the aircraft on domestic flights in Finland, as well as those to the Baltics, Gdańsk in Poland and Stockholm’s Bromma Airport. The cabin refresh will include new seats, carpets and a fresh cabin interior design. 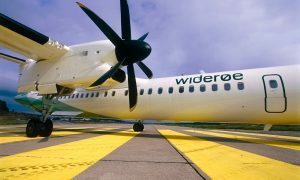 The first ATR aircraft sporting the new cabin is expected to begin operations in summer 2019, whilst the refurbishment of all 12 ATR aircraft will be completed by the end of Q1, 2020.